The aircraft flown, operational personnel and missions flown are fully described with first-hand accounts from pilots and both air and ground crew. Having seen active service in world war 2 this volume covers from 1947 to 1961 when the squadron was disbanded. This book is a definitive history of No. This third of three volumes traces the history of 72 Fighter Squadron, one of the premier squadrons in the Royal Air Force. The above period is covered in the first of three volumes, subtitled Re-formation in 1937, The Phoney War, Dunkirk, The Battle of Britain and Offensive Operations. During this period the squadron moved into the jet age at first flying de Havilland Vampires and then the Gloster Meteor F8s in 1952 and finally the Gloster Javalin in 1959 until the squadron was disbanded at Leconfield in June 1961. During this period the squadron moved into the jet age at first flying de Havilland Vampires, then Gloster Meteor F8s in 1952 and finally the Gloster Javalin in 1959 until the squadron was disbanded at Leconfield in June 1961. Name Inscription At The Title Page. For any questions feel free to email us. During this period the squadron moved into the jet age at first flying de Havilland Vampires and then the Gloster Meteor F8s in 1952 and finally the Gloster Javalin in 1959 until the squadron was disbanded at Leconfield in June 1961. Volume 3, scheduled for release in January 2010, will cover Cold War Operations 1947-1961. In 1939 it was re-equipped with Spitfires which were used in air defense and convoy protection sorties following the start of the war. We list books that are academic, collectible and historically significant, providing the utmost quality and customer service satisfaction. During the period covered in this book No. I could go on with numerous examples such as these; together with frequent quotes from personal diaries and interviews, they combine to a highly readable, vivid story, which I found enjoyable to read. This second of three volumes traces the history of 72 Fighter Squadron, one of the premier squadrons in the Royal Air Force. The aircraft flown, operational personnel and missions flown are fully described with firsthand accounts from pilots and both air and ground crew. Documenting the chronology of events, Doherty made a wise choice of not confining himself to the aerial operations. Having been first established in 1917 the squadron was disbanded in February 1918. 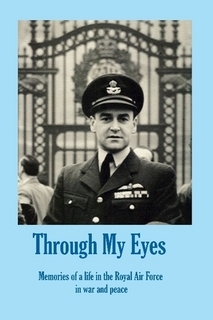 Chapters 1 - Odiham and Vampires 2 - North Weald 3 - Church Fenton 4 - Leconfield Appendices 1 - Squadron Commanders, 1947-61 2 - Squadron Bases, 1947-61 3 - Aircraft Operations by No. The E-mail message field is required. In 1942, the squadron moved to North Africa to support the Tunisian campaign, where they were among the first to fly the improved Spitfires Mk. Shipped Weight: Under 750 grams. The aircraft flown, operational personnel and missions flown are fully described with first-hand accounts from pilots and both air and ground crew. Unusual photos are always of great value to us aviation buffs, and while the general publishing standard of the book is very good, some not all of the printed photos display strange reproduction artefacts. 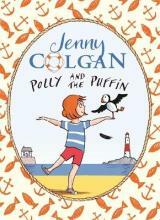 Review sample kindly provided by the publisher. This book will of interest to anyone with an interest in No. When the Germans surrendered they were sent to Austria, where they remained as part of the occupational force until their disbandment in December 1946. Clean Inside, No Remarks Or Highlights. As such, the book could be expected to deliver loads of facts, but how about the reading experience? They followed with the Allied forces to Sicily and mainland Italy, fought there, then moved to Corsica to cover Operation Dragoon, the invasion of southern France, then once again returned to Italy. 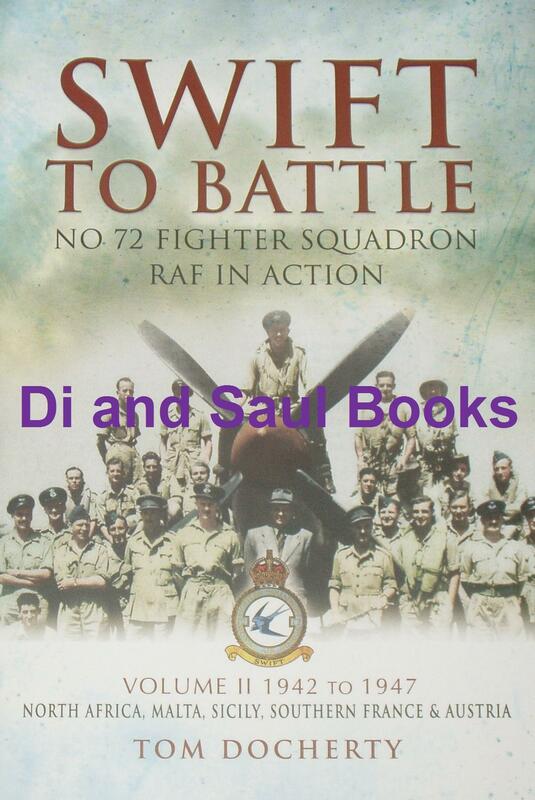 Having seen active service in the war years this volume covers the period 1947 to 1961 when the squadron was disbanded. The entire trilogy is intended to be a definitive history of No. 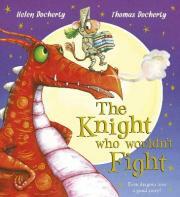 Author: Tom Docherty Publisher: Havertown : Pen and Sword, 2009. 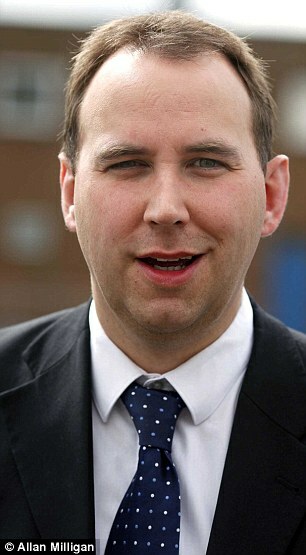 Some of the photos suffer from poor reproduction. Having a brief spell during the last year of the World War I, No. The aircraft flown, operational personnel and missions flown are fully described with first-hand accounts from pilots and both air and ground crew. The squadron then flew penetration 'Circus' missions over occupied Europe with the intention of causing havoc to the German forces and also to lure German fighters into combat. It was re-formed in February 1937 from 'B' Flight of 1 Squadron and was equipped with Gloster Gladiators. The second volume of the book, and the proper subject of this review, traces the history of No. Abstract: This first of three volumes traces the history of 72 Fighter Squadron, one of the premier squadrons in the Royal Air Force. An excellent copy, clean, tight, bright and unmarked. Doherty does a commendable job of converting the vast historical material to a story which is accessible, inviting and interesting to the reader. Swift to Battle is richly illustrated with photos. Yes, this 250-page bound volume is but a second part in a three-part series, a massive work to say the least. The main story is accompanied by a number of appendices, including the list of all Spitfires operated by the squadron, together with short description of their fate — very useful. The aircraft flown, operational personnel and missions flown are fully described with first-hand accounts from pilots and both air and ground crew. The aircraft flown, operational personnel and missions flown are fully described with first-hand accounts from pilots and both air and ground crew. 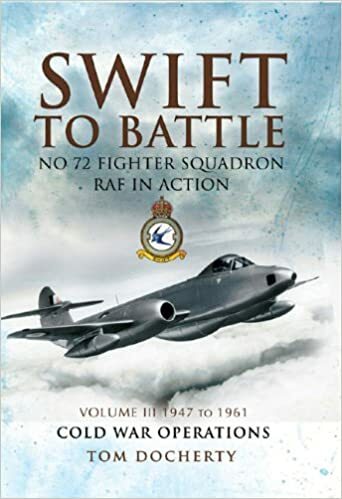 Having seen active service in the war years this volume covers the period 1947 to 1961 when the squadron was disbanded. All this makes Swift to Battle a very good resource for a history-minded reader. We also get a feel for the importance of the individual bases - not just the flying facilities, but the impact the local terrain and the nearby communities could have on quality of life, and also the difficulties posed by the frequent changes of base required of the fighter squadrons. This third of three volumes traces the history of 72 Fighter Squadron, one of the premier squadrons in the Royal Air Force. The squadron took part in the fighting in Sicily and on the Italian mainland, diverting for a brief period to support in the invasion of southern France, before returning to Italy. Reading the Book Tom Docherty first considered writing this squadron history in its entirety when he joined the squadron in 1993 and became the deputy historian. Having been first established in 1917 the squadron was disbanded in February 1918. Highly recommended to a history-aware.